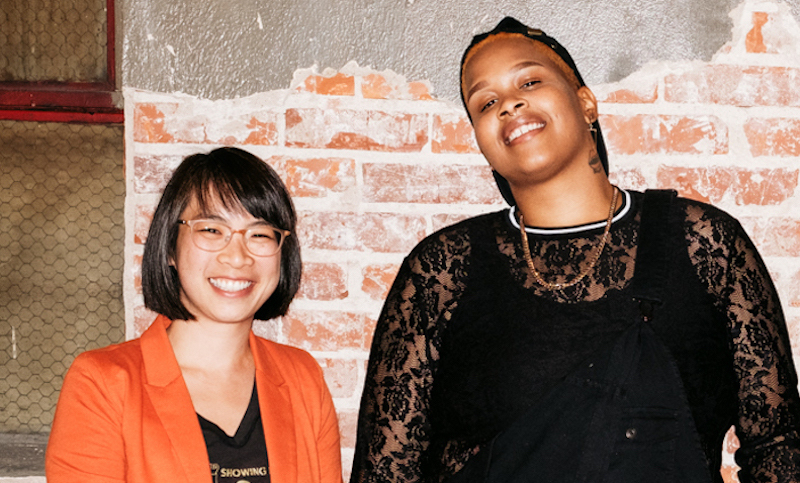 Niecee X and Farmer Mai both incorporate that philosophy — freedom of choice — into their social justice work. As BWDL’s Facebook states, the organization “works for the immediate pursuit of an intersectional, safe, and free society” and “organizes to provide immediate protection and services to Black Women and those most marginalized by White Supremacy.” That looks like self-defense training sessions and political education classes for the community, in addition to charity work and youth outreach. Mai Nguyen, also known as Farmer Mai, documents her journey and philosophies as a farmer on her website, FarmerMai.com. Working in Southeast Asian refugee camps directed her attention toward social inequality and food, and once back in the United States, she joined a refugee resettlement agency where she worked in disaster management. With that agency, she developed school and community gardens, farm incubator programs, and one of the country’s first farmers’ market food stamp programs. In Northern California, she focuses on farming organic heirloom ethnic crops and grains. 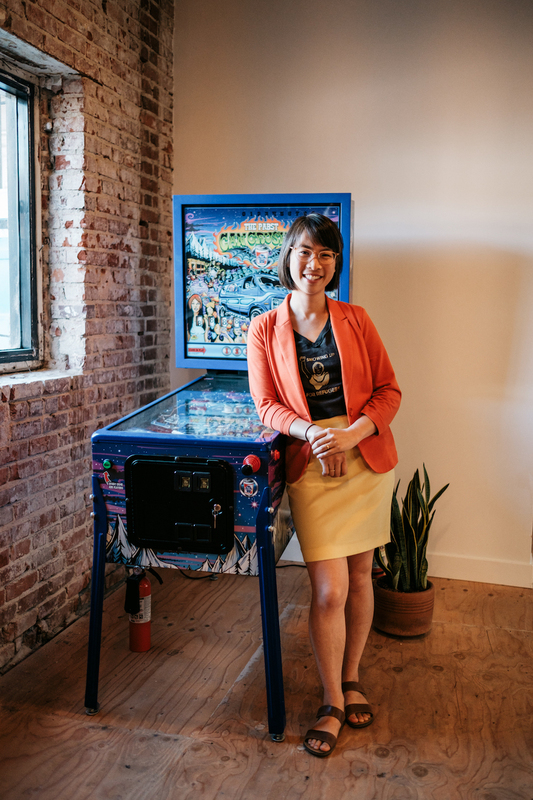 Farmer Mai is also on the Board of Directors for the United States Federation of Worker Cooperatives, is an organizer for The National Young Farmers Coalition, and works as a traveling speaker. Niecee, Mai, and the other activists featured in America Dreaming have a vision for what the future could — and should — be. Mai looks to policy and more educated choices as tools for a healthier, sustainable, and more equitable future. In our own lives, she recommends going to the farmers’ market so we can build relationships with farmers. If we frequently go to certain restaurants, then find out where those establishments’ ingredients are sourced. In Dallas, Niecee X is using her entrepreneurial skills to further BWDL’s mission for safer, more just environments for Black women and women of color. “We realized that the community work we were doing and our [desire] to continue is not sustainable if there’s not a constant source of funding and people available to do that work,” Niecee says. 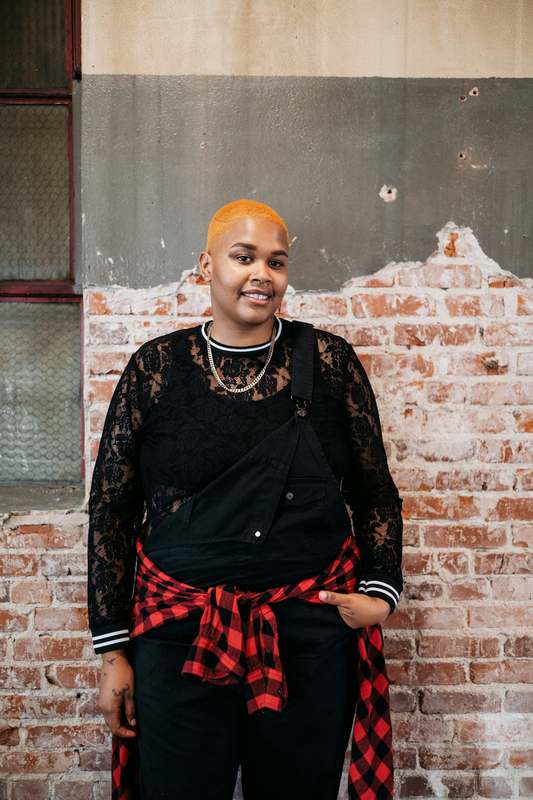 That led to the building of Revolution Café and Bookstore in Dallas, which Niecee explains will be the first and only women and queer people of color-owned bookstore in the city. But it’s much more than a bookstore or a café — it’s a space where folks can gather to organize and dream up revolution, hence the name. Donate to Black Women Defense League’s Revolution Café and Bookstore here. Learn more about Farmer Mai’s ethical farming practices and philosophy here.